LANCOM is a mid-sized German company based in Würselen near Aachen. Founder Ralf Koenzen and co-managing director Stefan Herrlich manage the company jointly. Ralf Koenzen (born 1965) founded LANCOM Systems in May 2002. Ralf Koenzen started his professional career in 1984 with the founding of the Höffken & Koenzen Datakommunikation GmbH in Mülheim an-der-Ruhr, Germany. Eight years later in 1992, he joined ELSA in Aachen as department manager of ISDN development. ELSA proved to be the springboard for his subsequent career. After three years in 1995, he took over the management of the business unit Communication Systems. The management buyout of this business unit from ELSA AG in 2002 laid the foundation stone for LANCOM Systems. Since then, Ralf Koenzen stands for the success story of LANCOM Systems. His many years of experience and his expertise are instrumental in the strategic development and innovative capabilities of the German network-technology manufacturer. In 2014, Ralf Koenzen was a finalist in the “Entrepreneur of the Year” award, gaining recognition as one of the Germany's most successful business personalities. Since July 2018, he not only manages LANCOM’s business activities, but has also been heading the “Networks & Cybersecurity” division of Rohde & Schwarz GmbH & Co. KG. Ralf Koenzen studied Computer Science at the University of Dortmund, Germany. He is married and has two children. 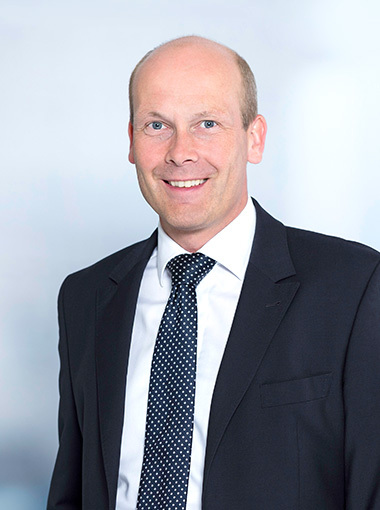 Stefan Herrlich (born 1962) joined the LANCOM Systems management board in September 2012 as Managing Director of Sales. 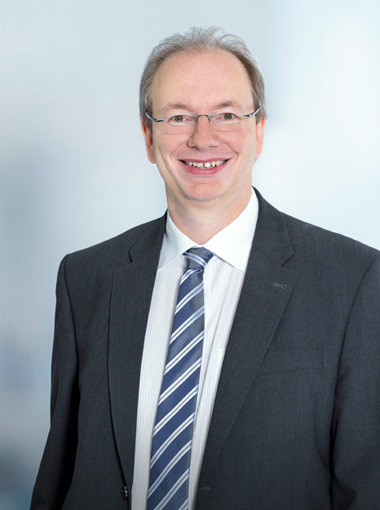 Stefan Herrlich began his career in 1988 at Siemens AG in Cologne as a sales engineer for enterprise communication systems for large customers. Since then, he has held various management positions at Siemens AG in Munich and Freiburg and, from 1989 to 2000, also worked in international sales and marketing units in the United States, Hong Kong, China, and London. From 2001 to 2006, Herrlich managed the global business in telecommunications solutions for business customers in the Enterprise Networks unit at Siemens AG. He worked for Siemens Enterprise Communications, a joint venture of Siemens AG with the Gores Group, from 2006 to 2012. He started off as head of Global Accounts, responsible for business growth with the 150 largest customers worldwide. Three years later as the German managing director, he transformed Direct Sales into a multi-channel organization with ever increasing market shares. Stefan Herrlich has a Master's degree in Telecommunications and Information Processing from the University of Applied Sciences in Cologne. Before that, he completed practical training in the installation of telecommunications and electronics. 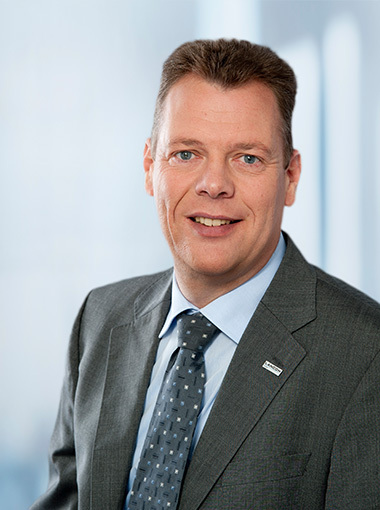 Stefan Herrlich is a member of the Governing Board of the industry association BITKOM. He is married and has two grown-up children. Christian Schallenberg (born 1966) became authorized signatory and CTO on the Management Board responsible for the products and solutions of LANCOM Systems in 2010. In 1996 he joined the Workstation Computer Graphics Development department at ELSA AG and later researched the first commercial ADSL router. He moved on to various positions in product management, and has headed this department at LANCOM Systems since its foundation in 2002. Christian Schallenberg studied communications engineering (graduate engineer) at the RWTH Aachen University and business administration (MBA) at the WHU in Vallendar, the Kellogg School of Management in Chicago, and the HKUST in Hong Kong. He is married and has two children. Lothar Kronen (born 1963) became CFO and authorized signatory at LANCOM Systems in January 2008. Lothar Kronen started his professional career in the IT department of the Westdeutsche Landesbank in 1989. He then spent more than 6 years with the Czewo Full Filling Service group, a contract service provider producing personal care items. Shortly after joining the company, he took over as CFO at one of the four production sites. In 2001 Lothar Kronen moved to the Aachen site of the automotive supplier Hutchinson GmbH, where he worked as CFO. In 2007 as Finance Director, Lothar Kronen oversaw the sale of the listed company Parsytec AG to ISRA Vision AG. Lothar Kronen studied business administration at the University of Cologne with a focus on finance, taxation and informatics. He is married and has two grown-up children.